If you take a deep reflective look at your life, you'll see that all you are today is built on the education you got while growing up. The most difference between you and the typical poor danfo driver is that you got a high quality education that opened up better opportunities for you while he got no worthwhile education. Now try imagining a school without books or education without reading. That should be an impossible task because schools are built on books and the bulk of the knowledge transfer at school is via reading. So I can safely say we are who we were today because of the books we have read (from Nursery one till date). Unfortunately, a lot of us now find reading an optional activity. Something to do when you have enough idle time. I cringe whenever I hear someone say he is too busy to read. I know that I am not the typical person when it comes to reading. I read a lot and daily. Just this month I have read over four books. But saying one is too busy to read a book from cover to cover for a whole year is like saying one is too busy to take his bath. The benefits of reading are so much that we all should form a habit of doing it. Even if it's just one book per year you can consistently read. But I believe anyone how has gone through a secondary school that required reading a book per each subject should be able to read more than one book per year. So what are the benefits of reading? 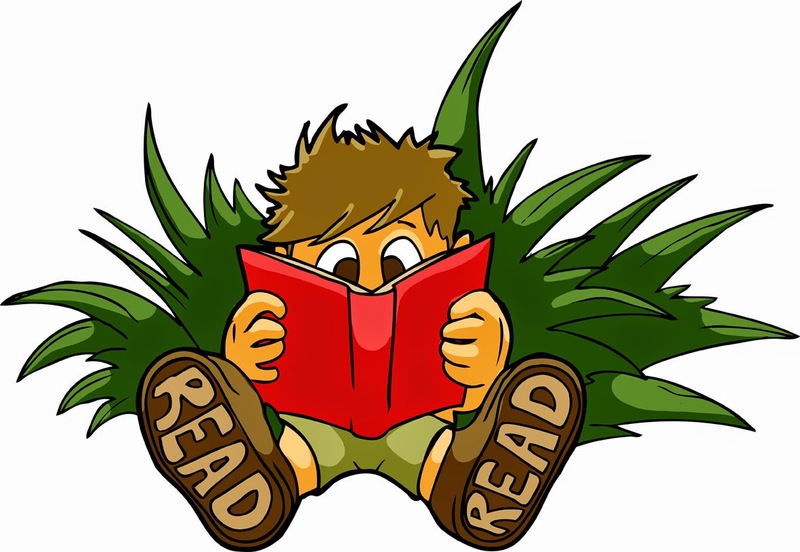 Reading makes you better at learning anything than relying on experience or trial and error. Most of the people I trained on Microsoft Excel were using it long before I knew what Microsoft Excel is. Yet I achieved a high competence that is far above theirs and in a very short time because I didn't rely on just my own experience or trial and error. I read books on Microsoft Excel. I stood on the shoulders of giants in the Microsoft Excel world. And that is what reading does to you. It makes you better at anything extremely fast. Reading makes you very knowledgeable. I have never been able to answer the questions in Who Wants To Be A Millionaire? beyond the first three questions whenever I watch the show. But when I read my posts from as far back as 2009, I am impressed by how many trivial stuffs I know. I think I can even intelligently chat with an alien from Mars. Reading expands your world. A friend was very surprised to hear I haven't traveled outside West Africa, not even to the cheap-to-go Dubai. For me, reading about the world from as far back as 600BC and about every country a popular book has been written about has a way of muting every intense desire to travel. Partly because you know you always can after making all the money you want and when you finally do, most of what you'll see are things you've already read about. Reading makes you a better decision maker. I owe my silent strong will to reading. My decision to start my own business or take every rewarding decision I have made so far were greatly influenced by the knowledge I acquired by reading. Even my relationship with God is shaped by my reading the bible. Reading makes you creative. At least, it did for me. In all, if you desire to become a better person, reading is one of the fastest and most effective way of achieving that goal.